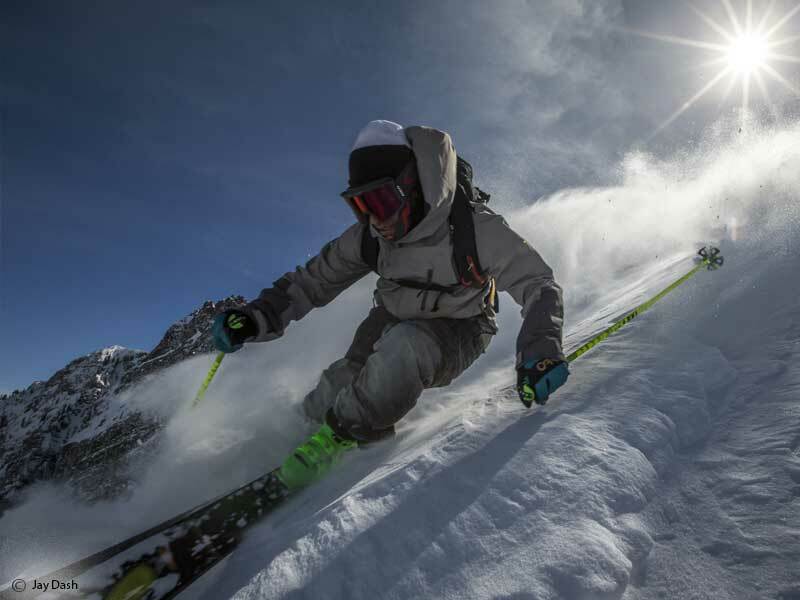 Make Alta your next destination for a ski holiday. 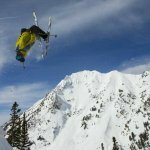 This world renowned Skier only Resort near Salt Lake City, Utah, offers deep powder, a variety of terrain, spectacular alpine scenery and great beginner and intermediate terrain. 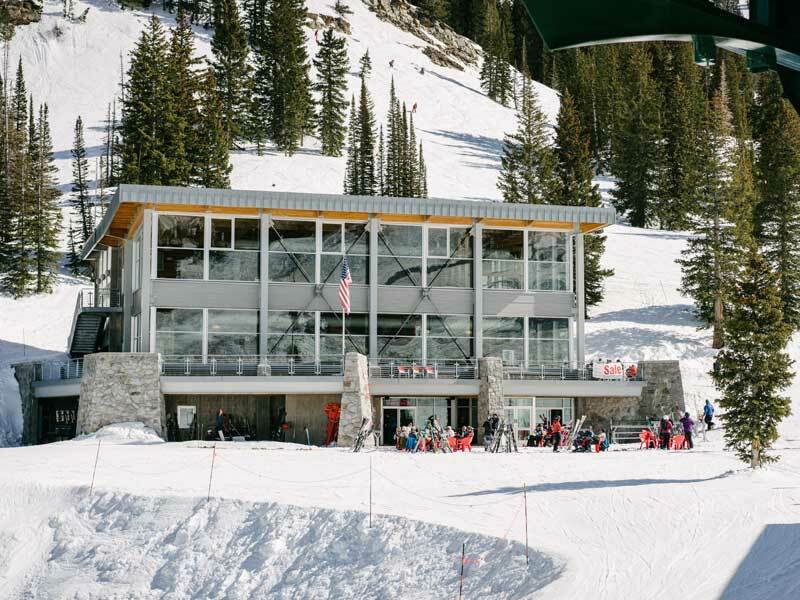 From gentle rolling slopes, wide open bowls, steep narrow chutes, powder skiing and tree runs, moguls, and groomers you’ll find terrain for everyone. 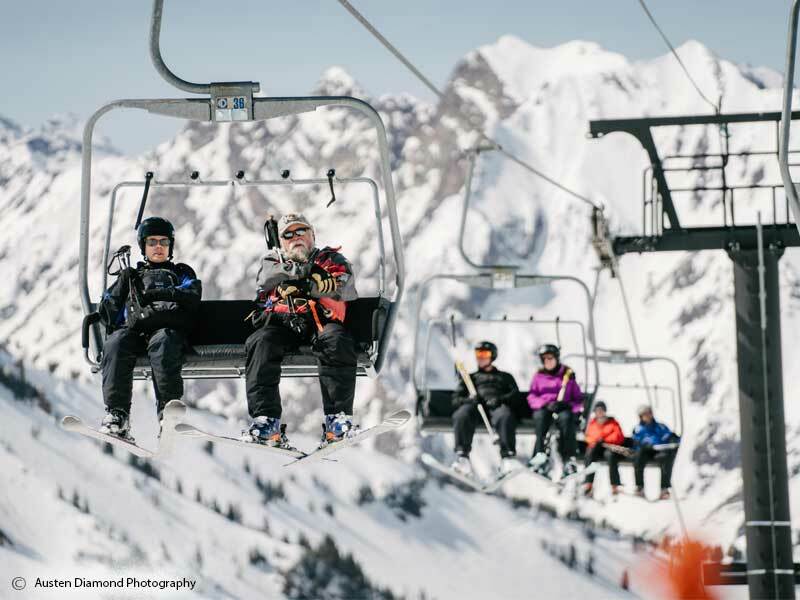 At Alta there is more on offer than just world-class skiing and snowboarding with amazing adventures adding to your ski/board winter experience. Classic or skate skiing is available on the 5km groomed track. 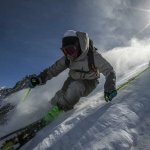 The Alta Ski Shop offers classic, skate, telemark and snowshoe rentals. 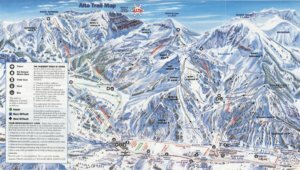 Lessons are available at the Alf Engen Ski School. 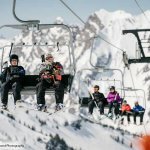 Custom tours and scenic rides are available by Snowcat, allowing skiers to access back country areas not otherwise accessible. The specially adapted snowcat with heated cabin can get you to the top of Grizzly Gulch at an elevation of 10,500 feet quickly and in comfort. 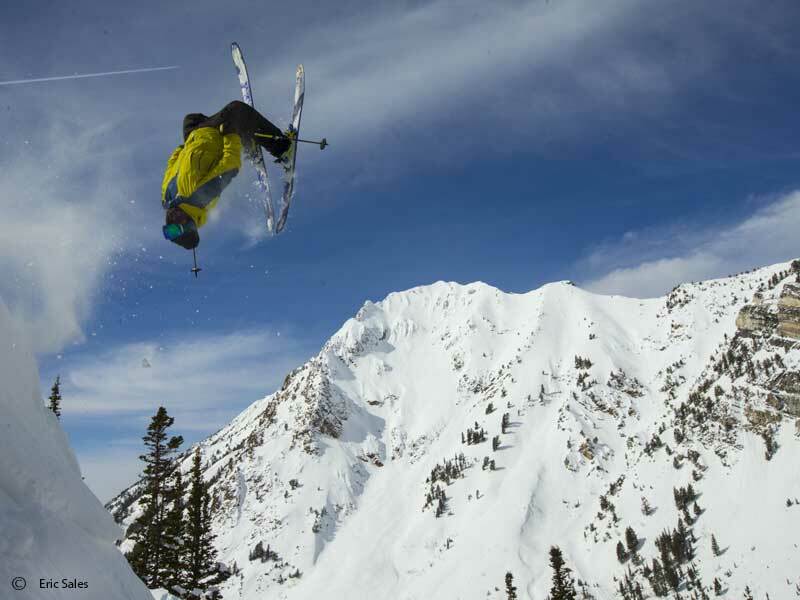 Your playground will then be 375 acres of incredible bowl skiing, dropping to an elevation of 9,000 feet. 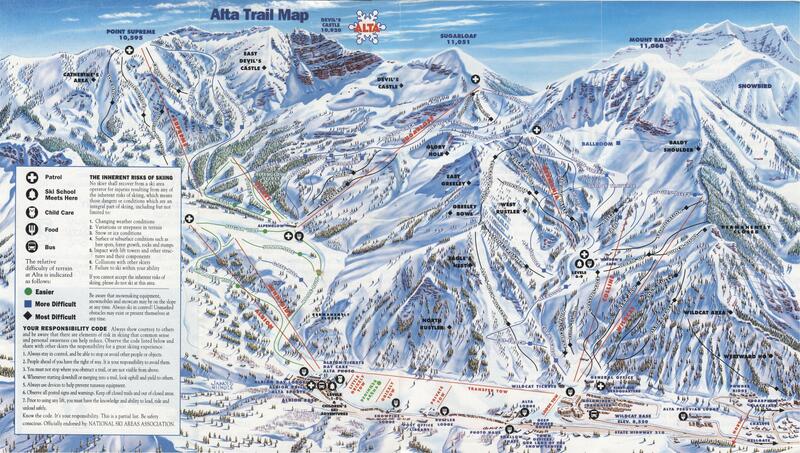 Altaa is located in Utah’s Wasatch Mountains. Fly into Salt Lake City International Airport located approximately a 45 minute drive from Alta. 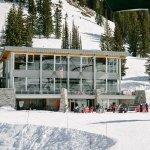 Alta has a variety of accommodation options to choose from.